If you've recently gone vegetarian, you might be longing for some of your favorite foods. 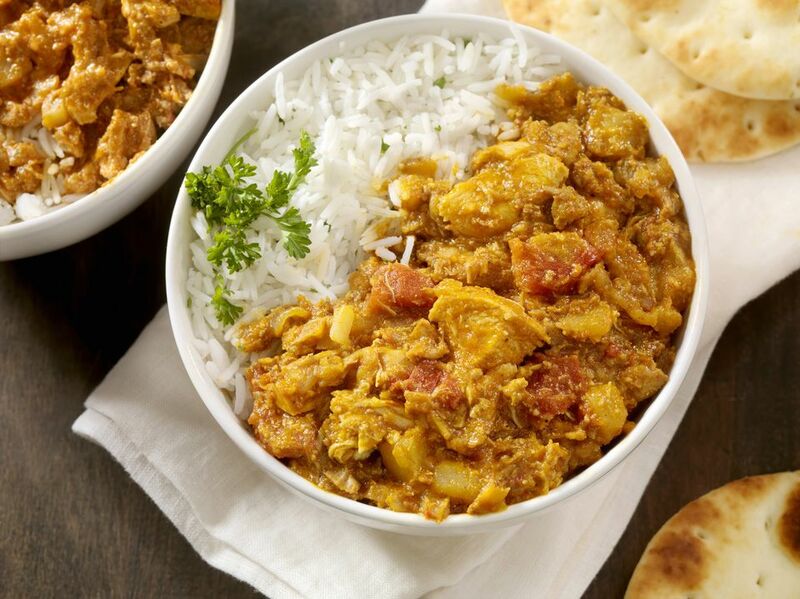 Curried chicken masala has long been a favorite for many people, particularly in England. Love chicken masala? Try it with a chicken substitute, to make it completely vegetarian! Sautee onions, garlic, and ginger in oil until lightly browned. Add Masala spice and saute 2 more minutes. Add tomatoes and cook another 10 minutes.